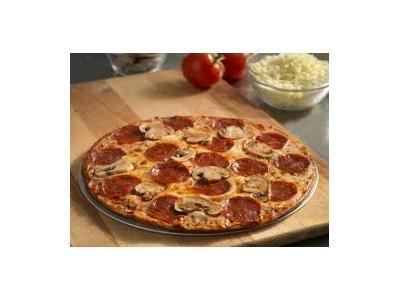 The announcement this week, that Domino's Pizza has released a new gluten-free pizza, has grabbed everyone's attention. The fact that this pizza is not designed for those with celiac disease or "severe" gluten sensitivity though, has upset many in the gluten-free community. 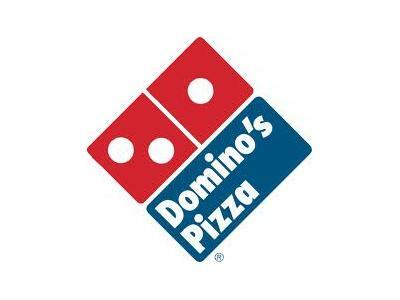 Domino's worked with the National Foundation for Celiac Awareness (NFCA) to devise a gluten-free crust and to train its employees on giving their disclaimer, in efforts to educate consumers on whether this pizza will be a safe choice for them. 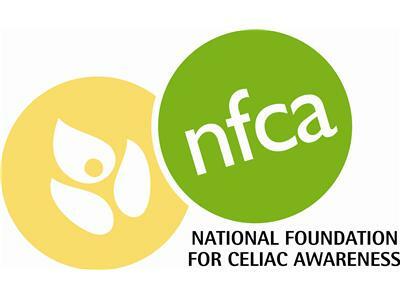 The NFCA's "Amber Designation" was given to Domino's, symbolizing "the restaurant is using gluten-free ingredients and has completed staff training to understand the health needs of those with gluten-related disorders. However, these restaurants cannot guarantee an environment free of cross-contamination"
In this special hour-long episode, Ms. Bast will take a limited number of questions on this issue, and will explain the NFCA's "GREAT" program, as well as how Domino's fits in. 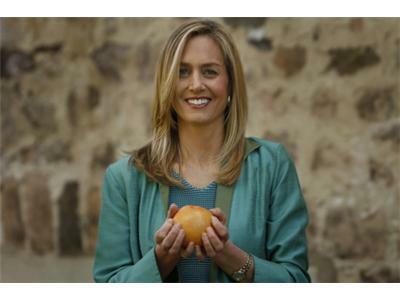 To post a question for Ms. Bast, go to Jules Gluten Free Flour Facebook Page and post the question. To call in, leave Jules a private message on that Facebook Page with your question and your phone number in advance, so Jules can expect your call and recognize your number when you call in.